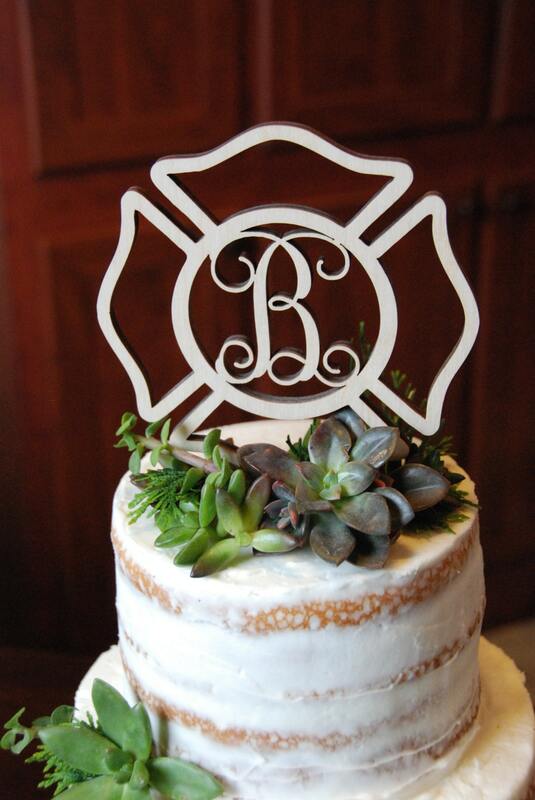 We've added spikes to a beautiful monogram making it the perfect finishing touch to your cake. 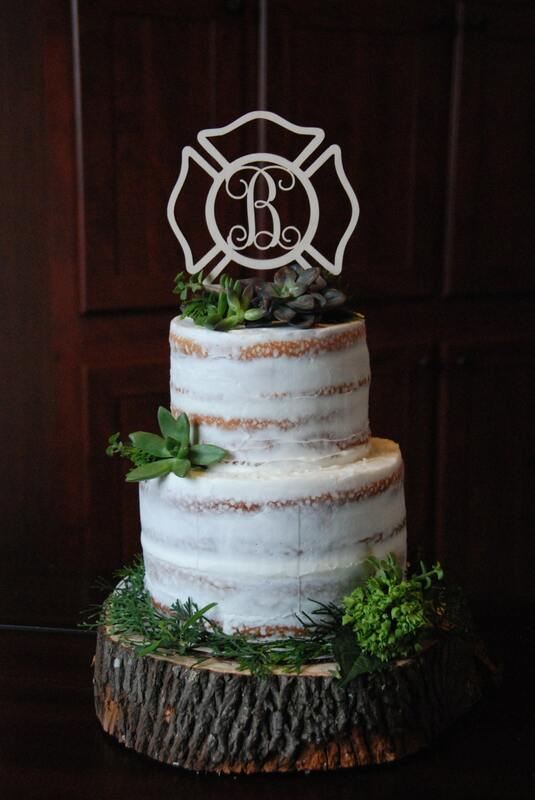 Use is to top your wedding cake orfor any special occasion. The measurement listed is the height and width of the Maltese cross . The attached stakes add a few inches to the overall height of the piece, but are not included in the listed measurement. 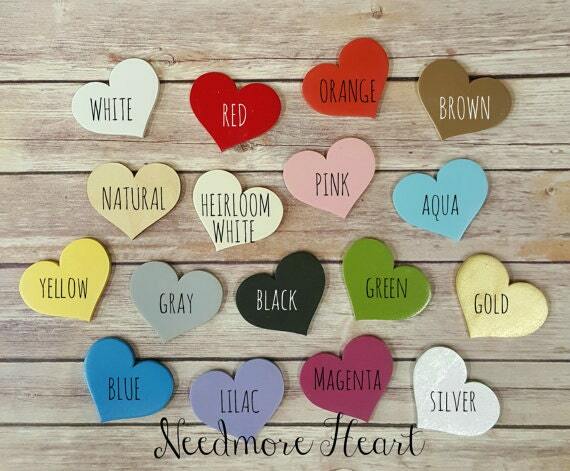 In placing your order, please include the letters of your choice in the notes at checkout. 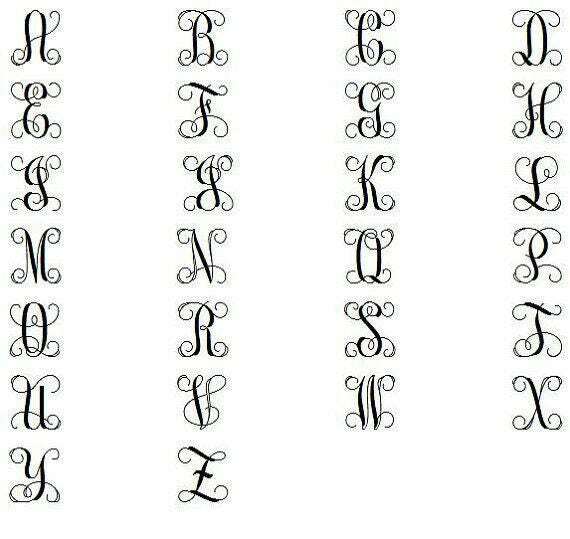 The letters should be listed in the order they should appear in the monogram. I ordered another item from Etsy a week after this item and this item has already been delivered and I am still waiting on this item and it got shipped prior to the other item. I need this item for my wedding cake and it’s not going to get here on time. Love this!! You can tell it is really great quality. It will look amazing on our cake!